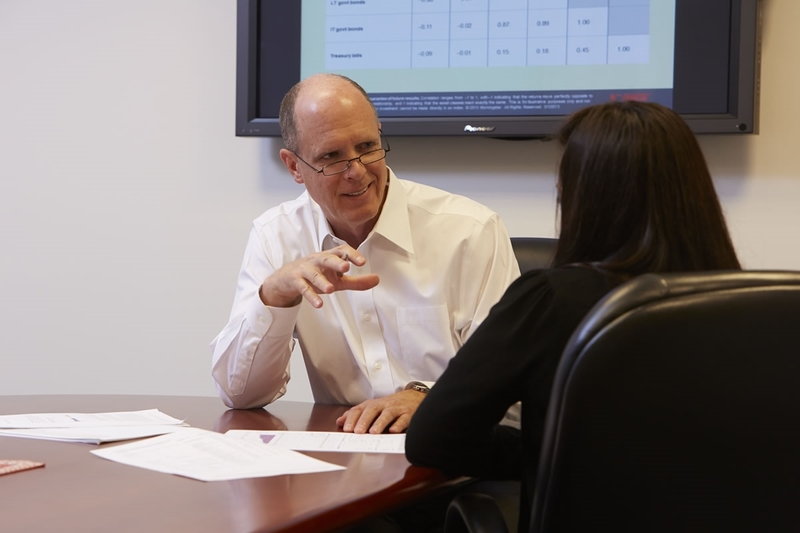 Created almost 25 years ago and still managed by the original founding principals and a superb professional support team, The Advisory Group offers both a wide array of services for individuals seeking investment and wealth management support as well as professional services for trustees and pension committees of retirement plans. The importance we place on paying attention to the needs of our clients throughout our relationship -- combined with our deep working knowledge of available investment instruments, our mastery of analysis tools and our monitoring of market dynamics and of the ever-changing State and Federal regulatory environment -- allows us to make timely recommendations for the readjustment, re-selection or re-balancing of client plan components if and when called for. We offer a wide array of financial planning and investment management services for individuals, from simple counseling to the planning, execution and maintenance of programs ranging from single investments through multi-instrument wealth management programs. For more information on The Advisory Group’s services for businesses, click here.